Yuko Imazaike was born 1984 in Osaka,Japan. At the age of three she started classic ballet training at Setsuko Hirano Ballet School in Hyogo Japan. She participated as a finalist at the Youth America Grand Prix competition in 2003 and danced with Pittsburgh Ballet Theater (U.S.A). She started her professional carrier as musical actress at 2004 in Shiki musical theater company in Japan,and in Westend musical in London (performed in “Phantom of the Opera”, “King & I” and more…) . 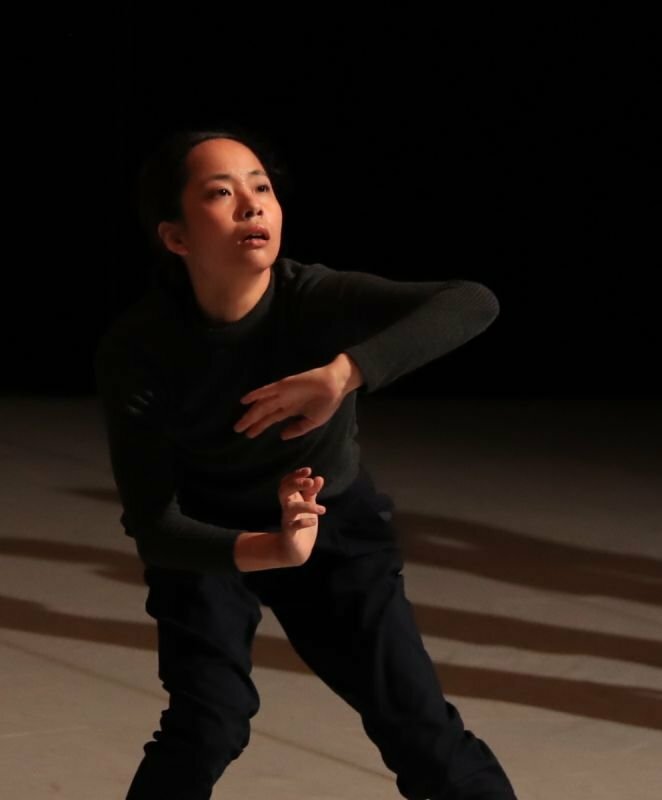 Since 2010,she lives in Israel and working as a dance member of the companies such, Kamea Dance Company, Jerusalem Dance Theater, Liat Dror ,Nir Ben Gal Adama Dance Company. She also joined to work as a freelance artist with Nimrod Freed, Ofer Zaks, Shlomi Frige, Lior Lev, Ari Fastman,Hila Laiser Beja and others. At the same time, she is searching the way of the art as connection to the all aspects of life. She creates variety of works, installation art by cooperating with other independent artists and projects and gives different dance classes and workshops in Israel and Japan. In April 2016, Joined SOL Dance Company.